Successful businesses sell great products. Or do they? For the last zillion years, we’ve believed that business exists to improve people’s lives by: selling them a (hopefully) useful, necessary well-made item, while generating profitable returns to shareholders and investors. Thus, business growth spins on product superiority and continually improving features and formulas, while marketing puts a spotlight on these attributes to drive the virtuous cycle of commerce and earnings. That is, unless people stop reacting reflexively. Having a great product is table stakes now, so what’s next? The world has shifted dramatically though and the path to business growth and consumer engagement has changed. Today, a brand is not a thing, it’s a promise people align with, believe in and invest of themselves. Twenty first century brands are Purpose-driven. As such, there’s a deeper reason brands exist beyond transactions and financial returns. Guidance, coaching, insight and inspiration have become a feast of value for those with a passion for what you’re selling. Ironically, it’s when the focus moves from commerce to lifestyle enablement that trust breaks out and brand relationships form. Glossier is a company all about beauty – that just happens to sell cosmetics, not the other way around. This is an organization since inception that understood the premise of helpful guide as a vessel for creating legions of devoted followers. Glossier exists to celebrate beauty insights and ideas from their unique point of view. By putting the consumer’s desires and passions first and seeing the relationship as a dominant characteristic driving their decisions, Glossier hits hard on relevance and shared values. They understand the point about wants, feelings and belief. Products are not an end in themselves. Rather, they sit in service of the users’ self-image and lifestyle interests. Glossier is a coaching organization that celebrates beauty and facilitates a community of like-minded believers. The company does not try to be all things to all people. 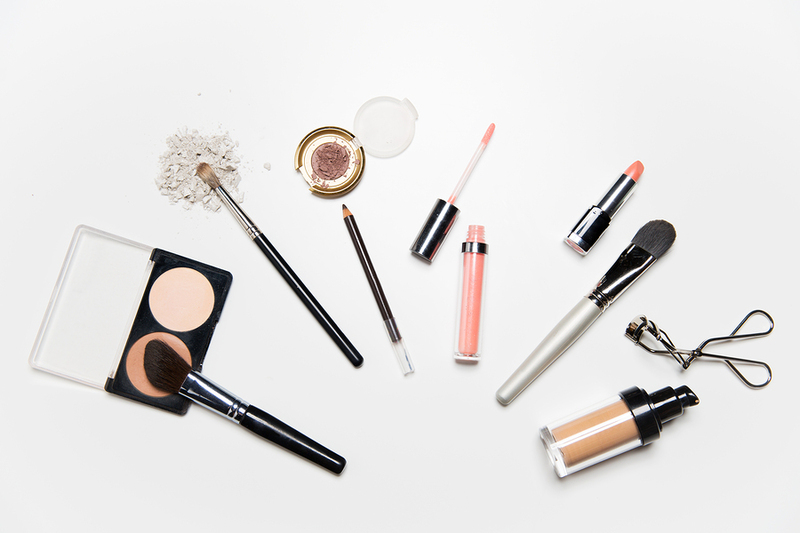 Even its product lines evoke a philosophy about make-up – less is more. The brand’s content channels are created by staffers mostly – who pull the curtain back to reveal their personal, real-world interests and solutions. Customers are encouraged to submit images and video of uses and ideas. Engagement is built around answering questions and enabling testimonials and feedback. Commerce and transactional thinking are not driving the business bus at Glossier. The outcome is prophetic. The brand has achieved a cult-like following of fans that help create routine ‘sold-out’ conditions when new items are launched. You might wonder if Glossier is spending big bucks in traditional ad channels to drive eyeballs to their platform? No. They don’t need to. Can food brands secure a devoted following? Food and beverage are high involvement categories that cater to a culinary and health/wellness centered lifestyle. Like beauty, creativity in the kitchen is a thing and source of personal passion and self-esteem. 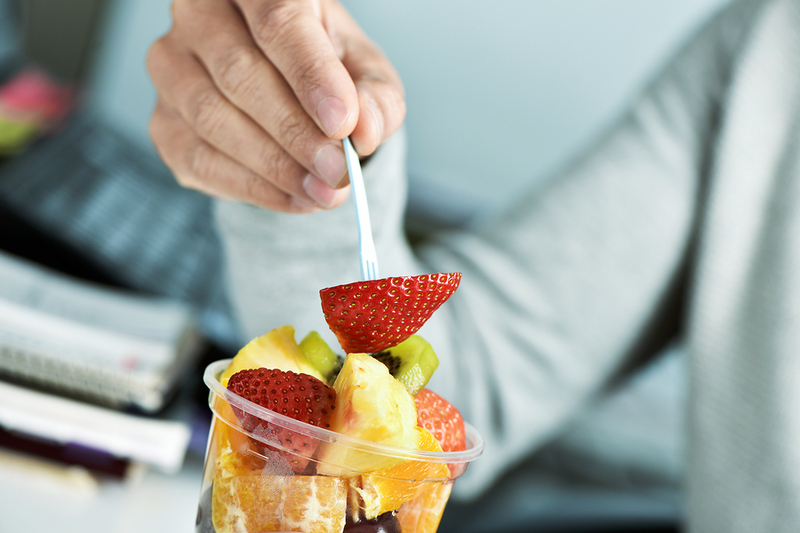 Food companies can adopt the behaviors of a ‘non commerce’ commerce organization. Food is an emotional and culturally-informed business. It connects dots to health, wellness, creativity, family, relationships, social experience, romance and lifestyle. Just as cosmetics are applied to skin and food and beverages are consumed – both are highly personal parts of living as we know it. 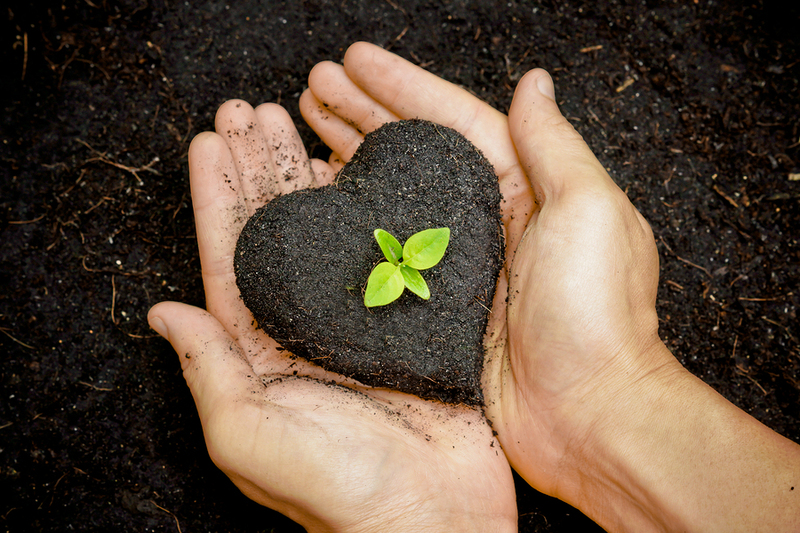 Consumers have come to believe that the quality of what they eat will directly impact the quality of their lives. Food is not just fuel, it is a path to some of life’s most treasured experiences. This is rich territory for mining deeper meaning, creating Purpose beyond product and enabling culinary passions. But to do so means the organization has to see itself not as an earnings machine, rather an enabler celebrating the love affair people have with food. Bernadette Jiwa of The Story of Telling said it best: “A brand story is no longer like the top coat of gloss paint applied at the last moment to make the surface shinier and more immediately attractive. It’s the undercoat that often nobody sees, but which allows the brand to endure…” – base material integrity if you will. Business is built from the inside out. Substance now rules over assertions of value. By deciding to serve the very human interests of consumers first, the goals of commerce can be fulfilled. When the mechanics of business replaces heart. 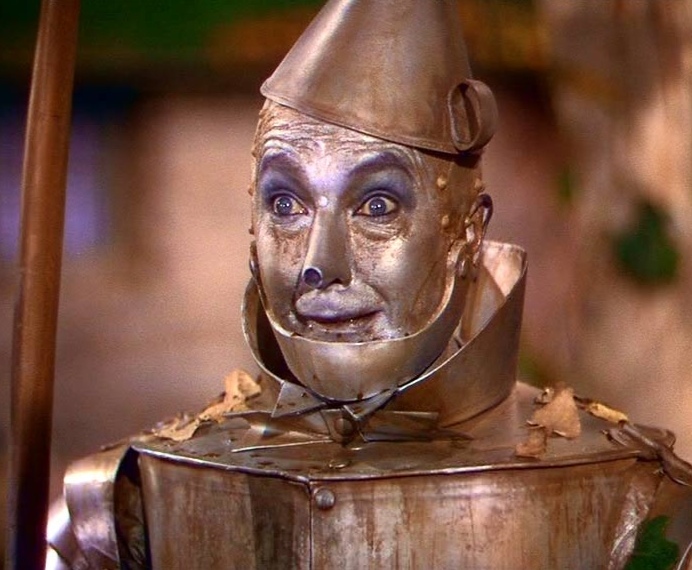 Ok, so the Tin Man wasn’t supposed to have a heart because he’s a machine, right? And yet it was the heart he wanted, and most likely needed. What’s the magic that drives retail growth? I hope we can agree, more often than not, the product is the marketing these days. To be successful in retail (or packaged product for that matter), the core concept and how it’s presented has way more to do with outcomes than isolated application of an external marketing tool or social savvy communications strategy. Clarion call for new snack destination at food retail. Once upon time, there were three regular meals in American households. Snacks were an occasion that generally landed before and/or after dinner. Our mealtime rituals brought structure to the day: a defined beginning, an ending and some transitions in between.